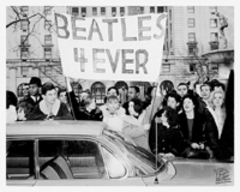 Starting with his THE BEATLES IN AMERICA - 1964, producer Paul Ingles has been creating lively programs to mark the anniversaries of key moments and albums in the remarkable story of The Beatles. He's produced over 20 hours of programs that have aired on hundreds of public radio stations. Now with the 50th anniversaries starting to roll by, his evergreen programs are once again timely and timeless. 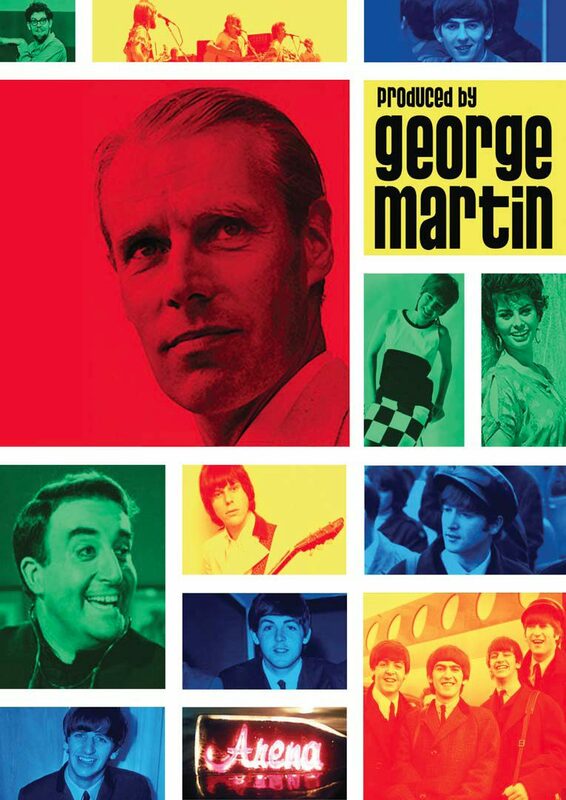 Musicians, music writers and Beatles fans offer historical notes, musical insights and personal stories that give listeners a new appreciation of the most important band in rock history. Here's a program that features George Harrison's best-loved music, some hidden gems, and thoughtful reflections from Harrison fans that help define his unique contribution to the Beatles and music, in general. Writers, Reporters, Musicians and Beatle fans share their impressions of some standout John Lennon songs, recorded with The Beatles, between 1963 and 1970. A second hour to celebrate the music of John Lennon. Writers, Reporters, Musicians and Beatle fans share their impressions of 11 more standout John Lennon songs, recorded with The Beatles, between 1963 and 1970. Producer Paul Ingles joins with Richard Goldman, an L.A. musician, writer and fan, to detail why Paul McCartney matters in this program of commentary and music. In this second hour of the program celebrating the work of musician Ringo Starr, the focus is on the songs Ringo Starr sang as a member of The Beatles and as a solo artist. This second of two hours on Ringo Starr celebrates the songs Ringo sang as a member of The Beatles, as well as a few from his successful and long-lived solo career. Other musicians, writers and fans, add their take of Ringo's vocal turns. Music fans recall how they heard the news of John Lennon's death in 1980, and what Lennon's music has meant to them. December 8, 1980, musician John Lennon was shot and killed outside of his apartment building in New York City by a deluded fan. Producer Paul Ingles asked various people to recall how they heard the news and what John Lennon's music meant to them. 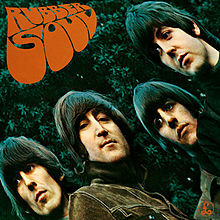 The 29 minute version includes several Lennon/Beatles classics mixed in with the reflections. An 8:40 cut is provided for drop-in to news and music programs. 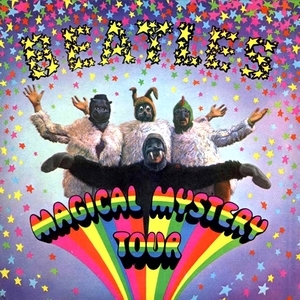 This program was originally produced to mark the 20th anniversary of Lennon's death.